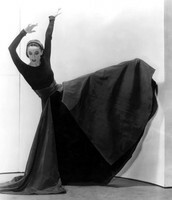 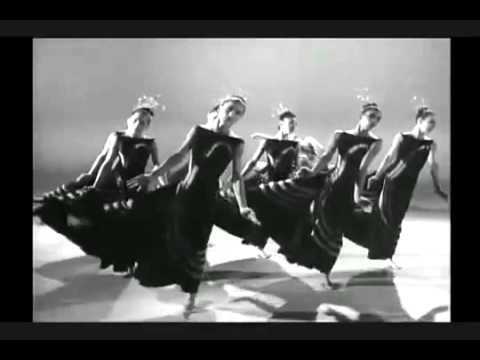 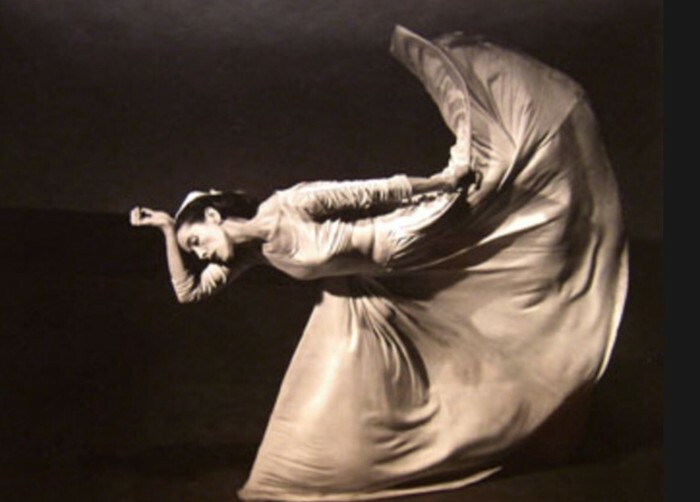 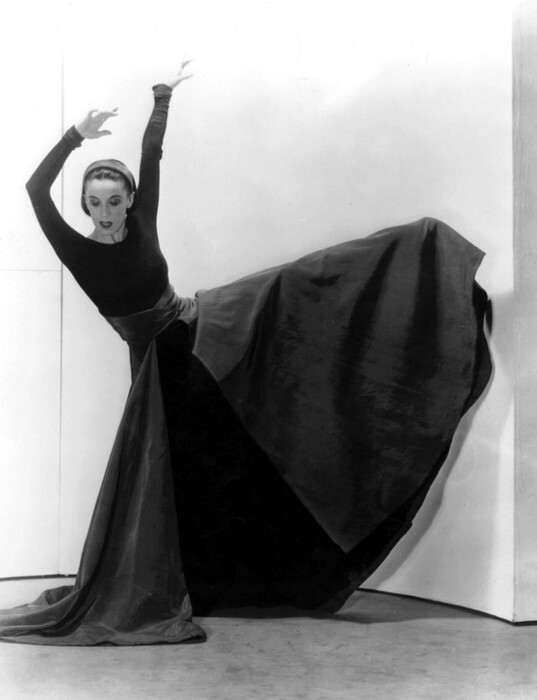 Martha Graham was born May 11, 1894 and died April 1, 1991. 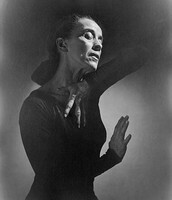 She was an American modern dancer and choreographer. She was the 1st dancer to perform at the White House, she was awarded many awards and made a large contribution to and is one of the most famous dancers and choreographers of modern dance.